It now understands Hindi, Russian, and Vietnamese, with more languages on the way. 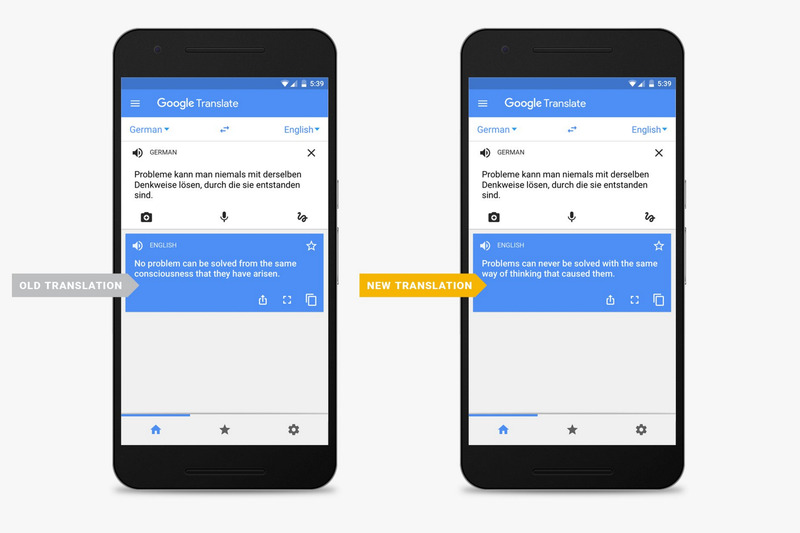 Late last year, Google announced a breakthrough in translating. Dubbed Neural Machine Translation, it let Google’s AI-powered engine tackle full sentences instead of just words, giving translations a more natural feel. Now Google is expanding it to a several more languages. Back when it launched, Google’s new translator was available for English and just eight other languages, including French, German, Spanish, Portuguese, Chinese, Japanese, Korean, and Turkish. Now it is bringing it to Hindi, Russian, and Vietnamese, with more rolling out in the coming weeks. The new languages are available anywhere Google Translate exists: iOS and Android apps, on the web at translate.google.com or via Google search, and the Google app. 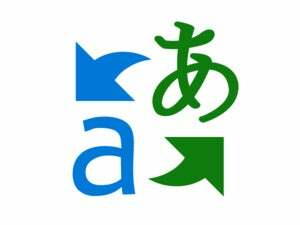 Googe’s Neural Machine Translation is a better way to translate text. 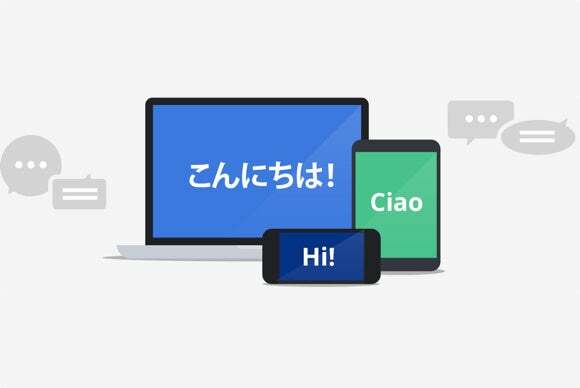 To test out the new languages, you can head to Google Translate online or grab the latest app for Android or iOS. Found in translation: You don’t have to be a world traveler to appreciate Google Translate’s abilities. 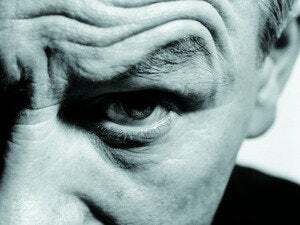 But where we were able to generally get the gist of what was being said before, Google’s Neural Machine Translation lets us truly understand another language, parsing words and phrases, and generating the kind of nuance you once needed a human translator to get. This story, "Google's Neural Machine Translation engine learns three new languages, with more on the way" was originally published by Greenbot.